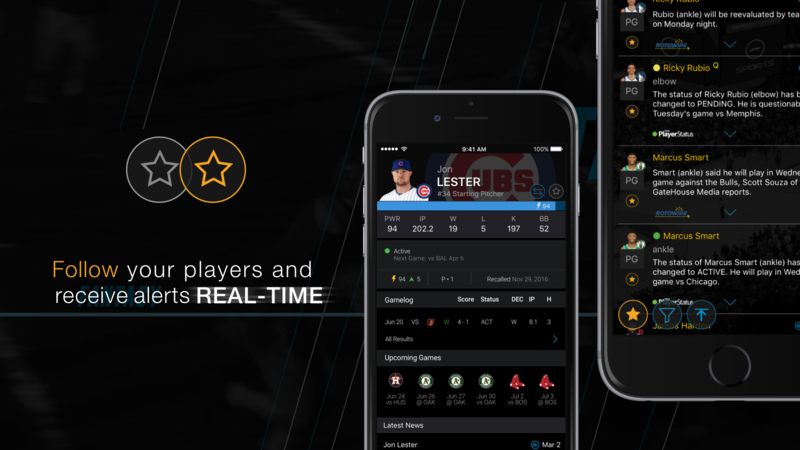 OwnersBox Fantasy Sports Player Tracker (FSPT) combines the industry’s fastest scores, news and alerts, with advanced player tracking and content. 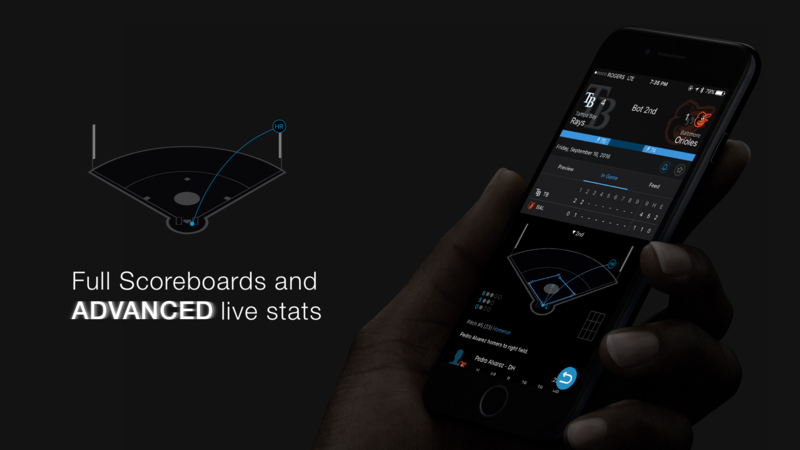 Our job was to work with the product development team to re-skin and re-develop their v1 of OwnersBox FSPT for iOS. With version 1, the technology and backend was in place and bullet proof. 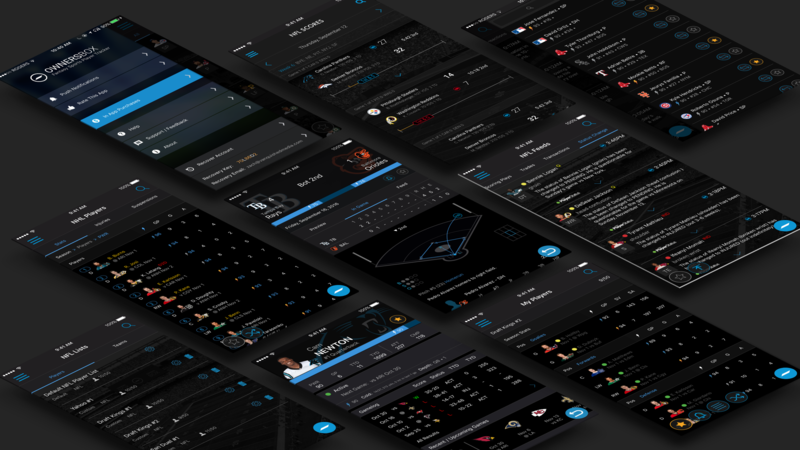 The main objective of the redesign was to utilize that backend to its full capacity and transform complex tasks and data into easily consumable content. 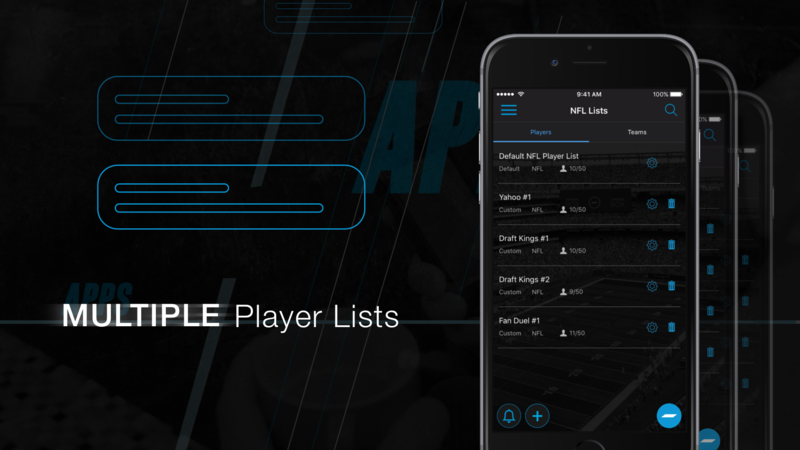 One year later after many revisions, OwnersBox FSPT is available in the app store and continues to be one of the most utilitarian apps for fantasy sports player tracking while still looking beautiful and being easy to use. Learn more about OwnersBox or download it here.